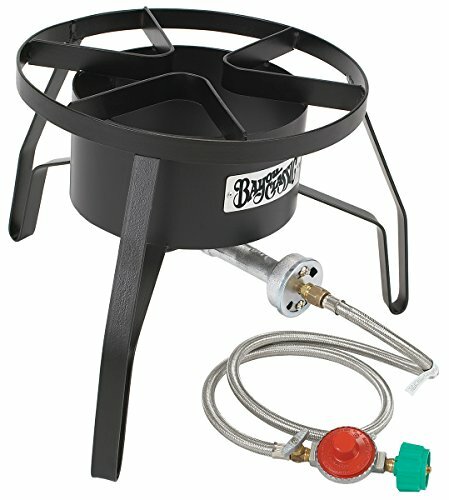 The Brinkmann Boiling Pot is more than just a turkey frying accessory. It is designed for one to cook soups and stews to perfection. Undoubtedly worth its price, this stockpot is an all-in-one cooking gadget. 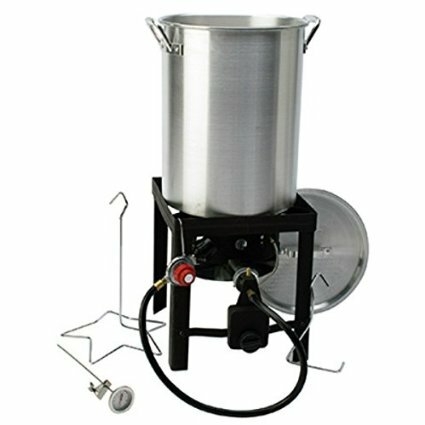 Described as a boiling pot, it can cook basically anything and everything one needs on all occasions, including home-brewing. This cooking product is designed to work with a gas cooker. But since it boils fast and cooks efficiently, it does not consume too much gas. What’s best about this Brinkmann cooker is that, a lot of cooking enthusiasts can use it for both indoor and outdoor cooking. 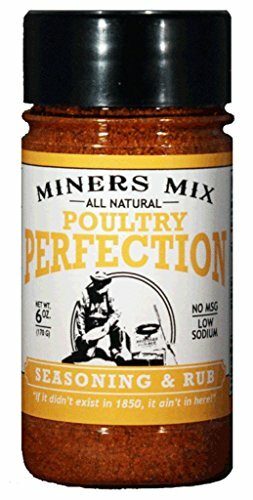 Some may find it a bit pricey, but it is certainly a practical choice especially if an individual is using it for almost all his cooking needs. 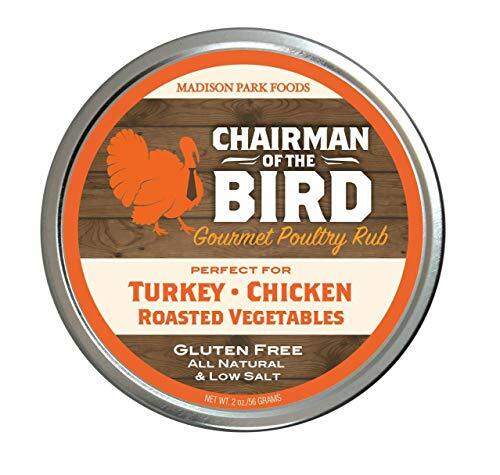 This pot comes with a strainer basket to ensure the draining of excess oil from a deep-fried turkey or chicken. 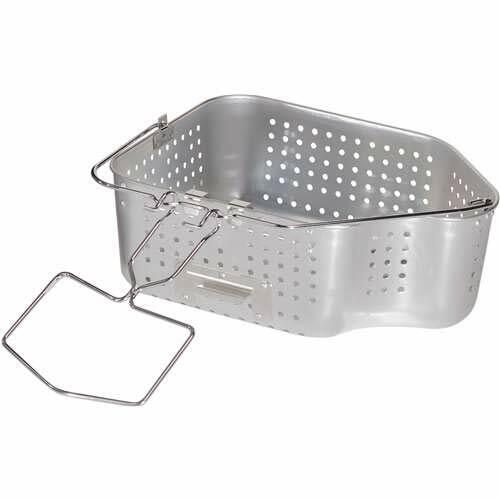 The same basket can also be used to steam veggies, seafood or fish for healthier meal options. 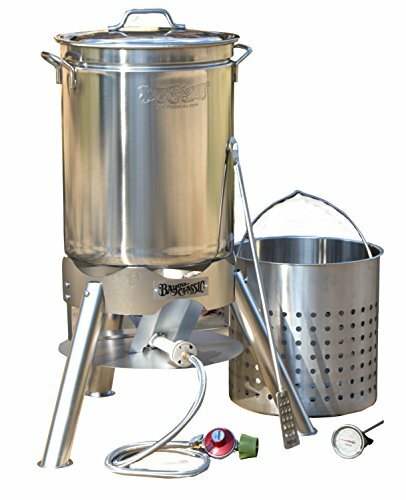 There are two kinds of turkey frying pots to consider: stainless steel and aluminum. Both have some advantages and disadvantages. 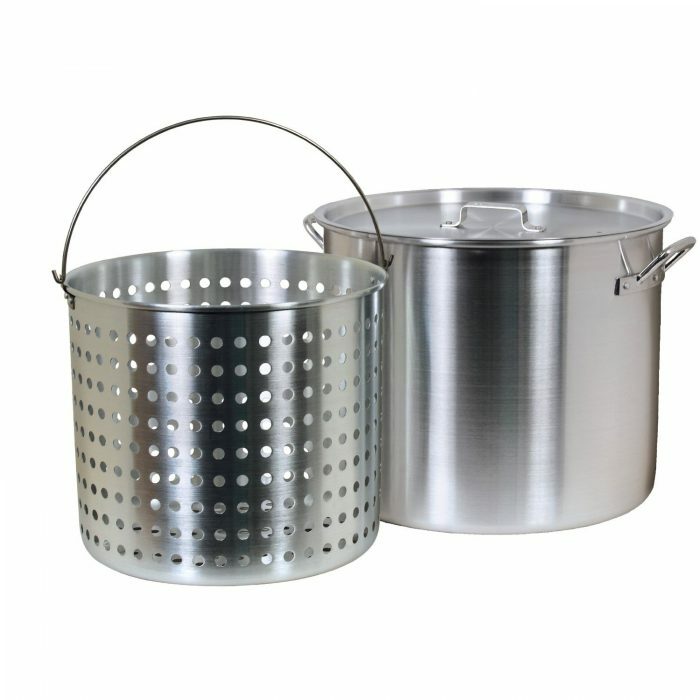 Stainless steel pots are more durable, and can last a lifetime. They’re easier to clean up as well. 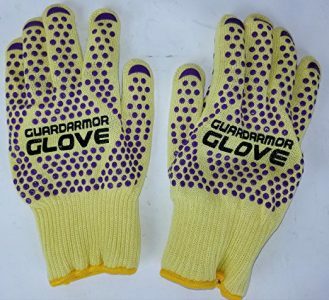 However, they are quite expensive, and can be heavier in weight. 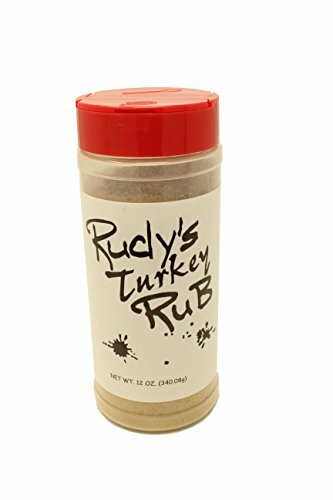 This makes them more difficult to lift and handle when you’re frying a turkey, or cleaning them. Aluminum turkey frying pots aren’t so durable, and may not last a lifetime. The top-quality ones can last for years though so this isn’t such an issue. They are not as easy to clean because the oil doesn’t seem to slide off them so easily. However, aluminum pots are cheaper, and lighter. 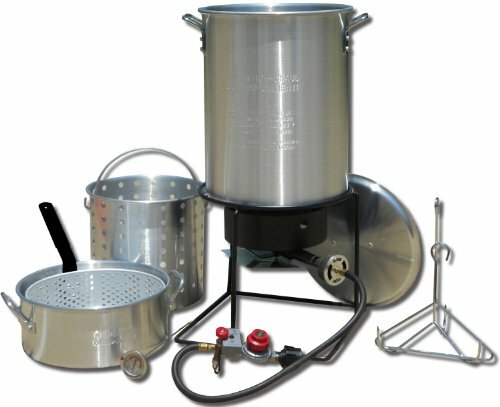 Stainless steel vs. aluminum turkey frying pots, the choice is yours! Are you looking for a multi-cooker? Then, you can now finally say, “The search is over!” The Brinkmann Boiling Pot is designed to meet your various cooking needs including boiling, steaming and deep-frying. The Brinkmann Boiling Pot is definitely the best for home cooking. Whatever the weather for the day is, you can definitely use this cookware set to prepare the dishes for your loved ones. 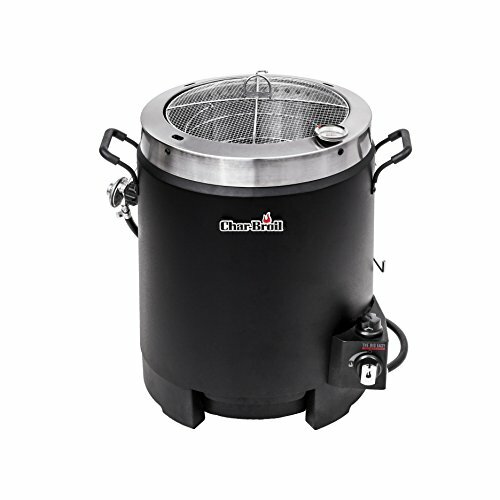 Designed for both indoor and outdoor cooking, the Brinkmann Boiling pot has a light weight and sturdy handles. It is important for you to know the said features as they let you move the pot anywhere convenient for you to cook. Don’t be sad if there’s a heavy downpour in your place. This boiling pot is the best to cook soups for your whole family and loved ones to enjoy while the season is cold and wet! Experience the benefits of cooking using this all-in-one cookware set. Hit the button below and be led to the Amazon page to purchase the Brinkmann Boiling Pot today.